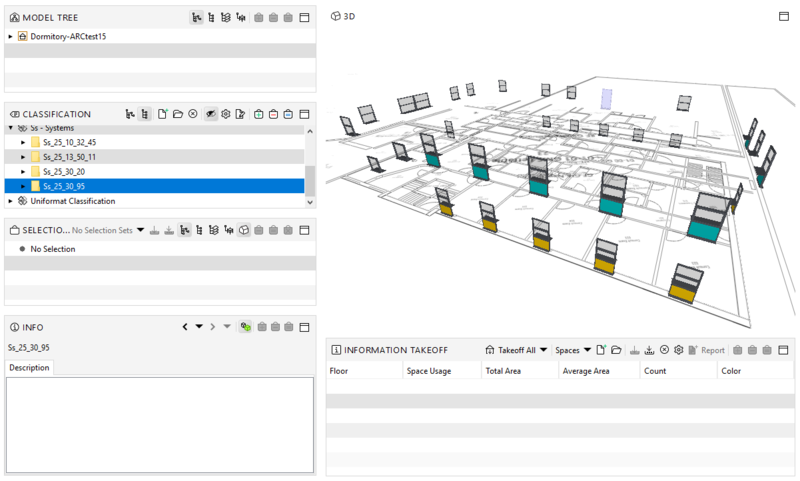 BIMsense EASY BIM DATA, the number 1 method of adding data to your model. 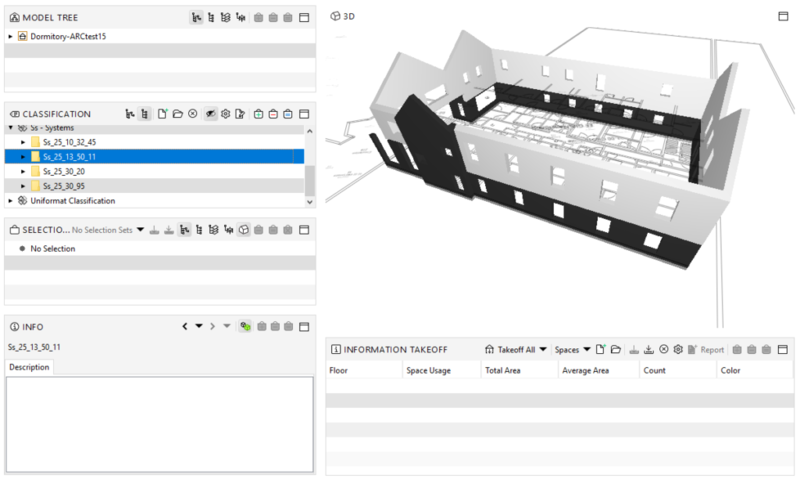 Classifications and their widespread, structured use within models are essential as a springboard for obtaining the benefits of BIM. Classifications enable you to group similar items together. This could be grouping together rooms that serve a similar function or items that form a part of a wider system. 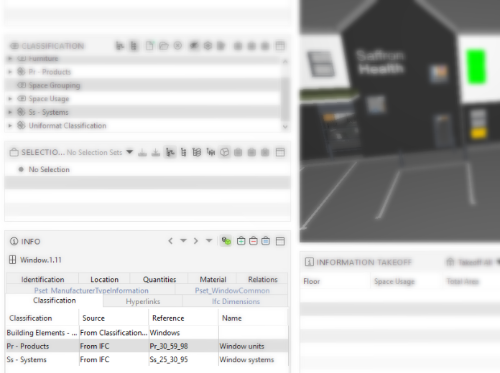 We add classification tags to spaces and objects to enable us to effectively search within the model. Classification systems ensure that the naming and referencing of similar things is consistent, it ensures that we don’t use inconsistent names or spellings. 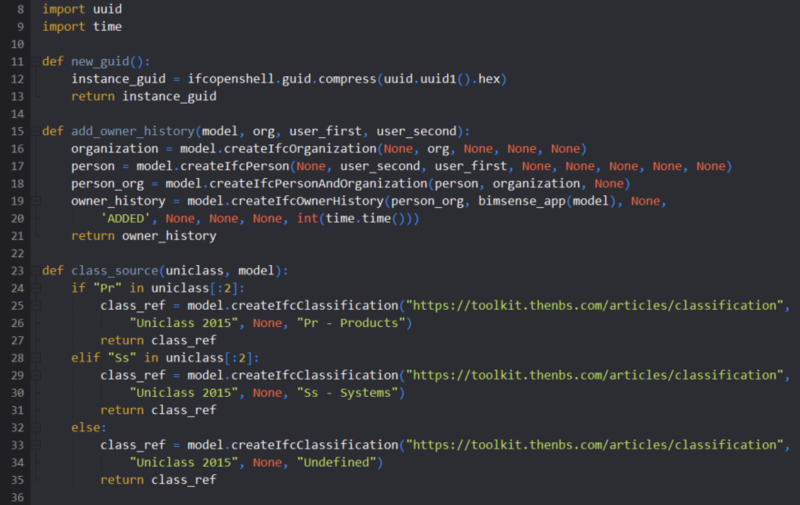 Adding classifications to your model makes it so much easier to manage and use your model. It enables you to produce schedules, quantities and visualize your data. But, the current process of adding classifications is not simple and prone to errors. With the models that we receive, some have a good set of classifications others are inconsistent, but, very few models have classifications in the way that really works with IFC. For those that are interested, we usually see classification added as a property set rather than as an IfcClassification entity. Because of these problems we are developing tools to make the process easier. Now into the detail of what we have done. The script checks through the required classifications, the objects in the model and if a match is found and if the object does not currently have the correct classification a new classification is added. The IFC file is updated and saved as a new file. Classifications are one of the foundations for beneficial BIM. 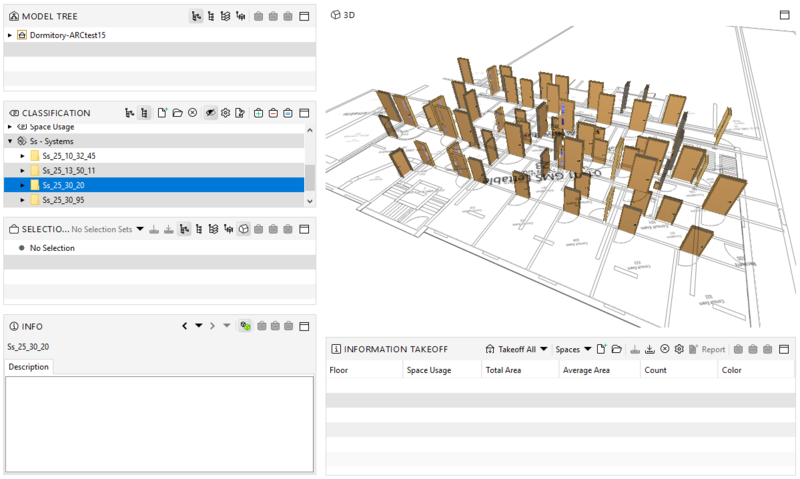 Find a way to efficiently add them to your model and if you need help contact us at BIMsense. 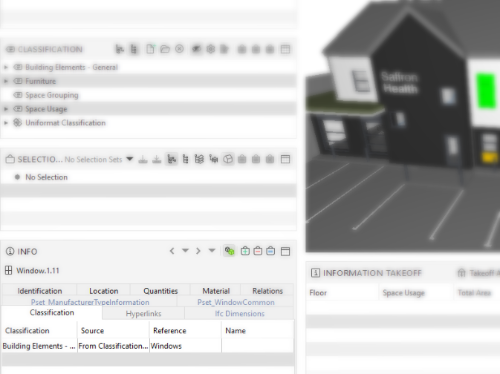 Adding classifications to your model is the first step of the BIMsense EASY BIM DATA for adding information directly to your model.